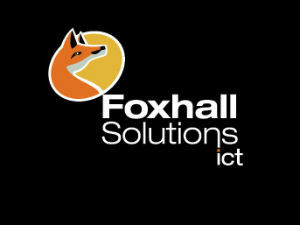 Foxhall Solutions is a dynamic and innovative ICT provider, focussed on IP phones and networking technology. We are passionate about the communities we serve and we’re inspired by our goals to develop relationships through integrity and to build a business with a conscience. 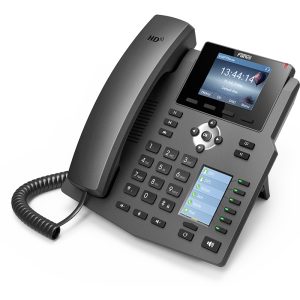 We are an ICT company with many years experience in computer & telephone systems. 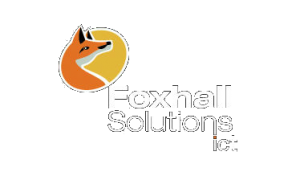 Foxhall Solutions is uniquely skilled and experienced to introduce you to the cost savings, features and benefits enjoyed by companies using modern VoIP.